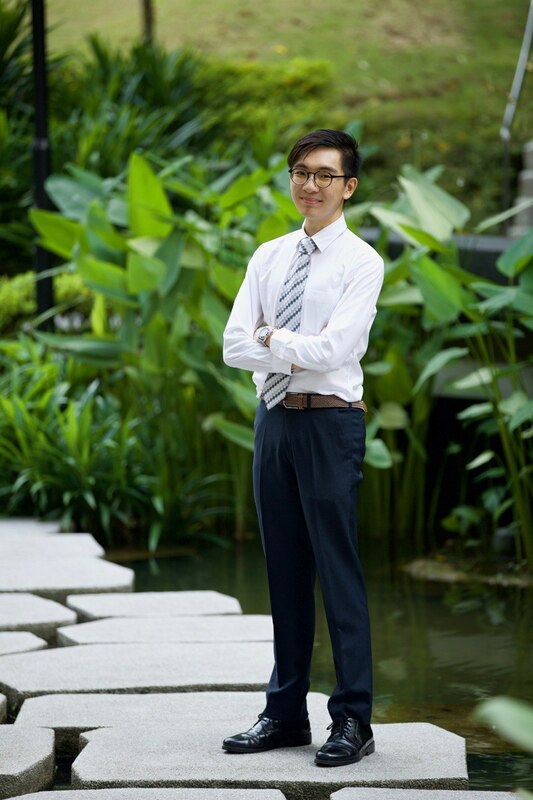 Isaac Siow is the president of the NUS Civil Engineering Club and his role is to lead and manage his team of 14 committee members to achieve the vision and objectives of this student club. He hopes to have each member feeling valued and to instill a sense of purpose and belonging. Isaac is a second year Civil Engineering student who enjoys playing Football and also has a strong passion for Photography. His favorite team is FC Barcelona. Chang Howe is a Year 2 student and the Vice President (Internals) of the Civil Engineering Club. He oversees the Internals committee and assists the President in managing the club, participating in department-level meetings and decisions for the club. He seeks to add value and foster a more cohesive CE family, and hopes that each and every member feels included and benefits from their time here. Chang Howe particularly loves travelling and reading, and likes to learn or try something new everyday. 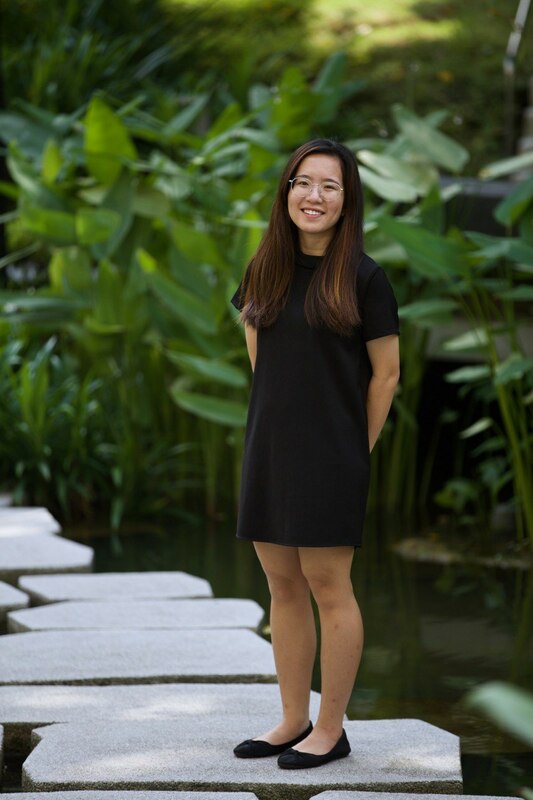 Teo Wei Ywin (Apple) is the secertary of the NUS Civil Engineering Club and her role is to support the presidet in ensuring the smooth operation of the committee. She hopes to instill a stong bond within CE Club and assist CE Club in meeting the needs of the CE Cohort. 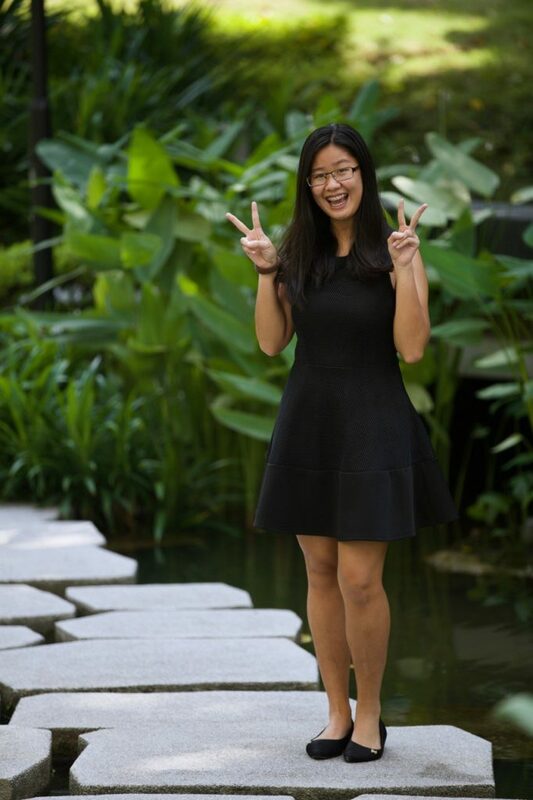 Apple is a second year Civil Engineering student who enjoys reading and practicing Martial Arts. She reads Chinese novels daily during her free time. 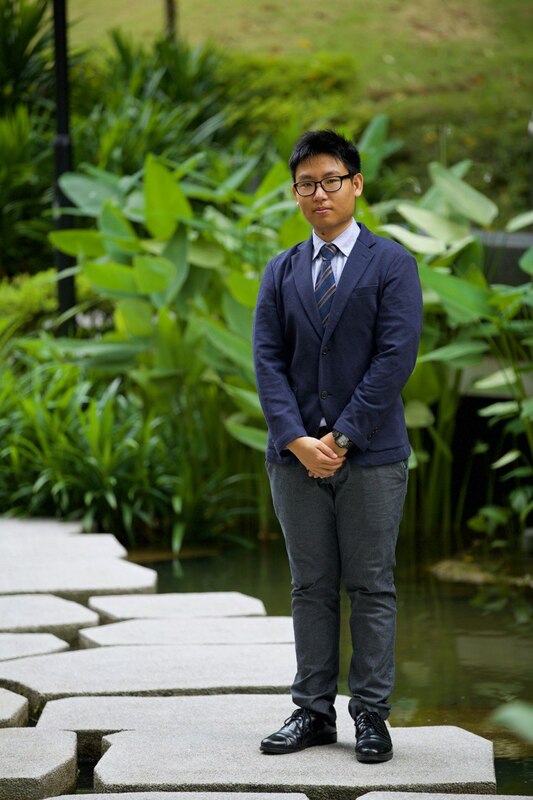 Kang Qiao serves as the Director of External Affairs of the NUS Civil Engineering Club. He works closely with his team to reach out to potential sponsors, as well as source for meaningful site visits for the student cohort. 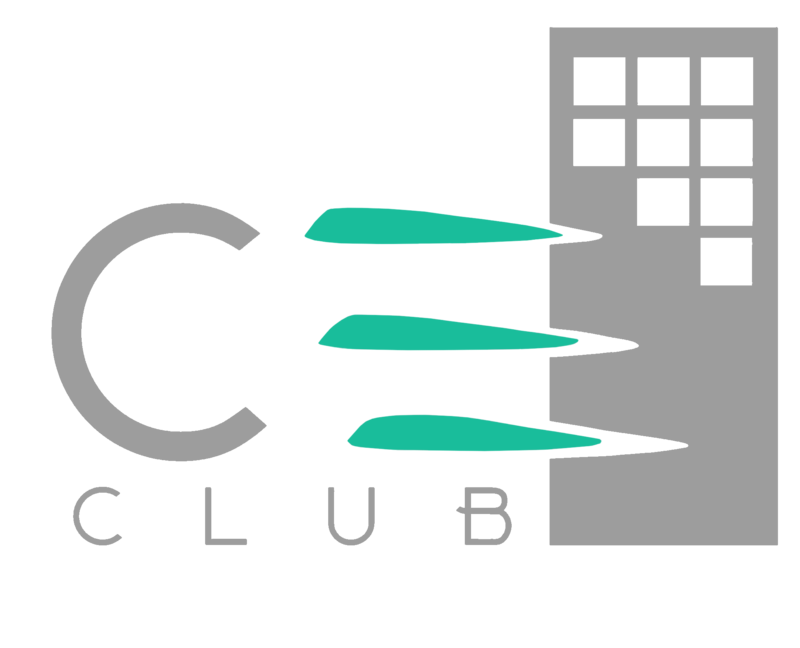 Throughout my term, I hope to bring out the best of what CE Club does to potential sponsors, and work closely with them to bring the best to the student cohort. Kang Qiao is currently in his second year of undergraduate studies. He appreciates the beauty of nature, and also has a growing passion for photography. 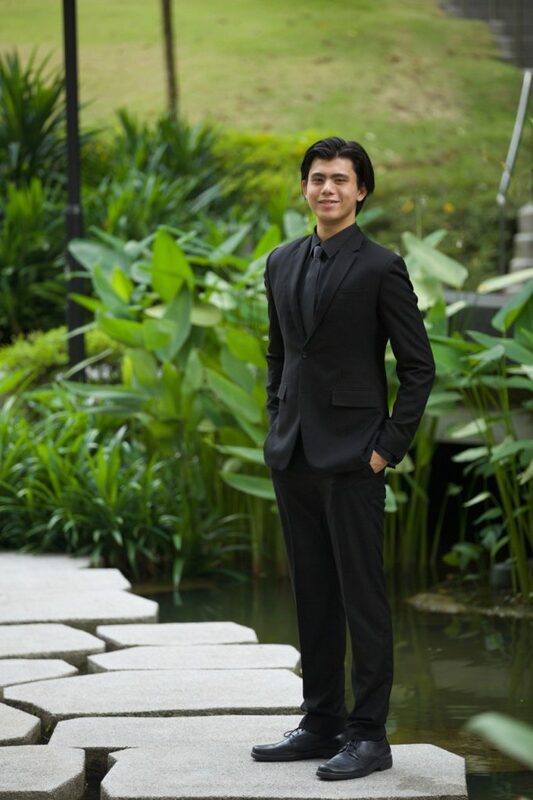 Haziq is the Publicity Director of the NUS Civil Engineering Club. Besides managing the social media accounts and promoting events to the student body, Haziq is also in charge of the civil engineering merchandise. He hopes to be able to bring a positive experience to the student body as the Publicity Director. Haziq is a Year 1 Civil Engineering student residing at Tembusu College. At his free time, Haziq enjoys listening to music and playing floorball. Michelle Chua is the Director of Student Affairs and her role is to oversee the planning and management of activities and events. With these activities and events planned, it aims to enrich the life of civil engineering student. 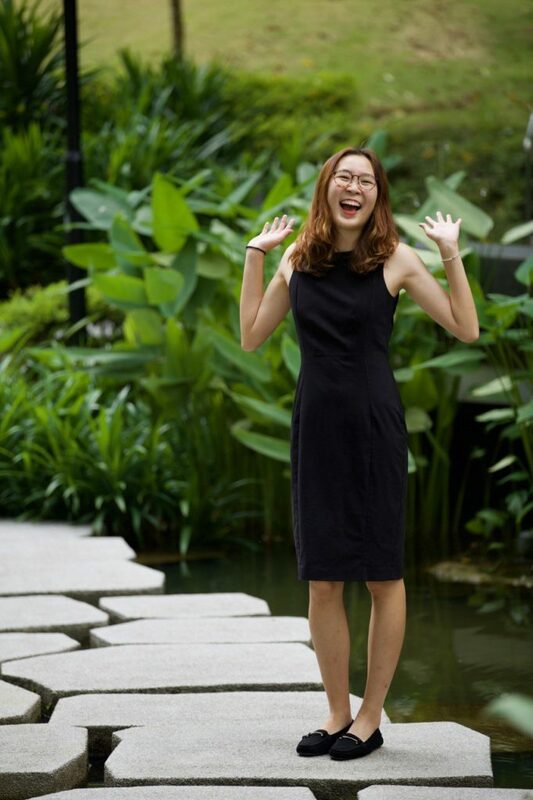 Michelle is a second year Civil Engineering students who enjoys doing yoga during her free time. Her favorite type of yoga is the aerial yoga. 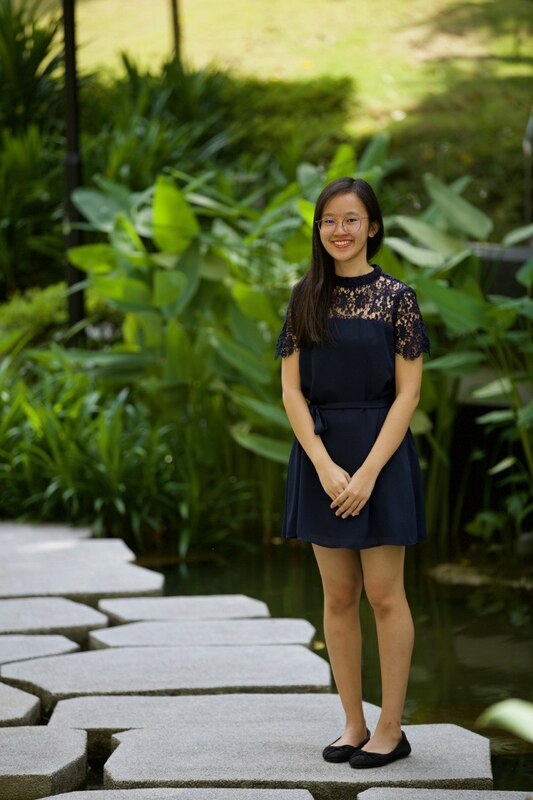 Pearlyn Ee is the externals vice-director of the NUS Civil Engineering Club. 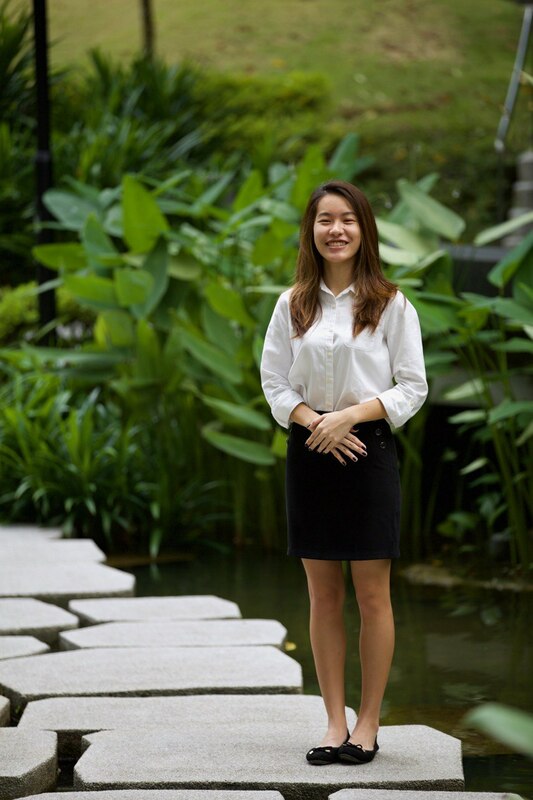 Her role in the club is to gather site visit opportunities and assist her fellow externals in sourcing for sponsorships to fund events and welfare initiatives for the CE cohort. She hopes to gather relevant site visits that will interest students, and not to step down from the club with a negative balance in the sponsorship fund. Pearlyn is a second year student who enjoys music, relaxation and movie or drama series marathons. Tham Huey Jen is the vice director of student matters in academic affairs. Her role is to organise academic related activites to enhance the study experience of the members. She hopes each member would have a wonderful studying experience. 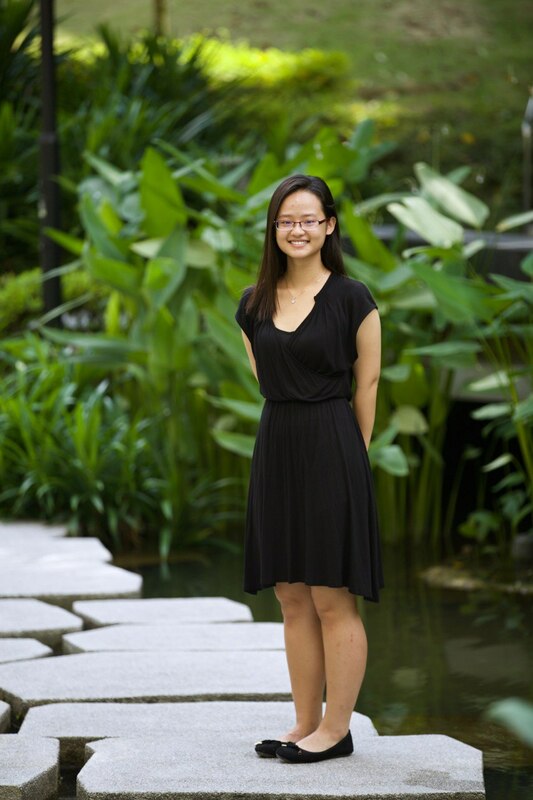 Huey Jen is a second year Civil Engineering student who enjoys learning new languages. She hopes to travel around Korea and Japan and speak like a local there! 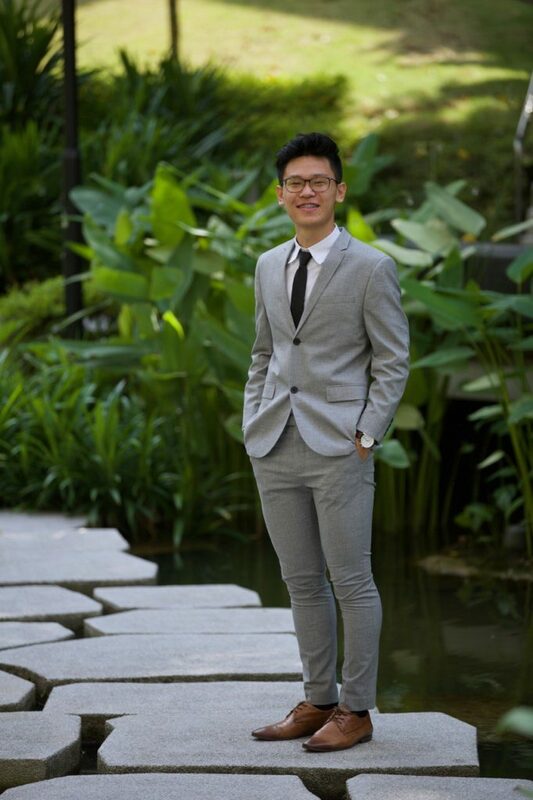 Quek Yong Xiang is the vice director of NUS Civil Engineering Club’s (internal affairs department?) 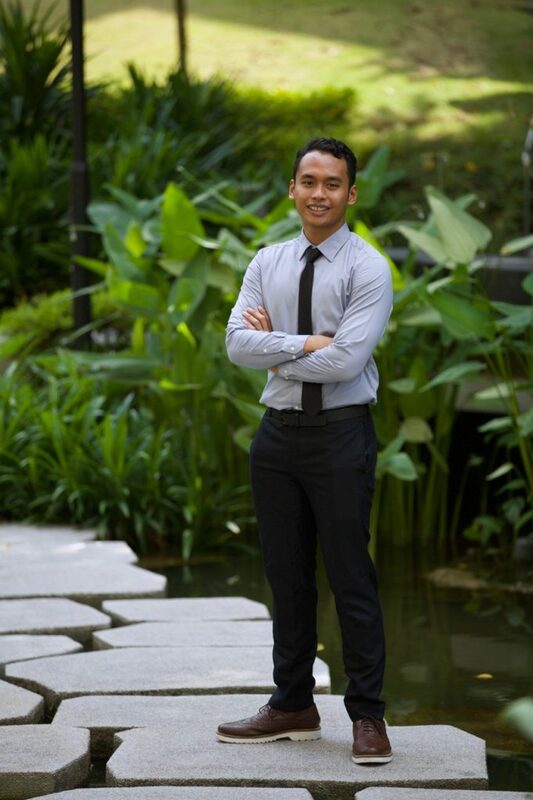 and his role is to manage the student’s affairs and welfare of the Civil Engineering cohort. He hopes that the voices of every student can be heard by the CE committee and improve the school’s environment. 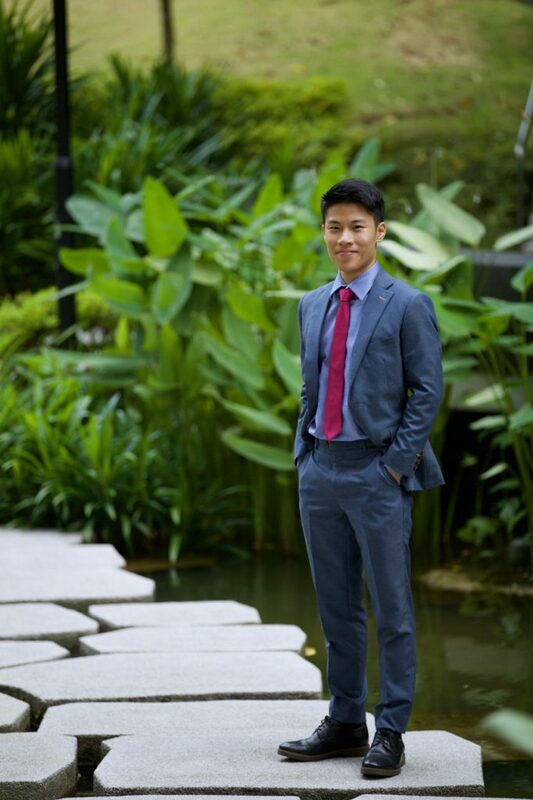 Yong Xiang is a first year Civil Engineering student who enjoys mountain biking and the occasional football.